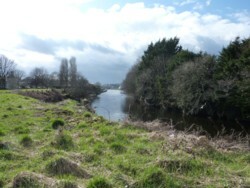 On Saturday, 17th April,2010, Bandon Tidy Town volunteers took to the streets to clean up the vast amount of litter that has piled up lately. 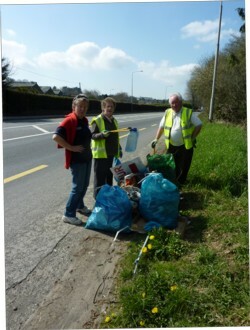 Over 100 bags of litter were collected within the 60km zone. 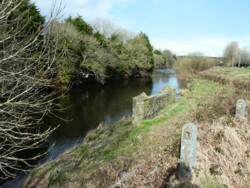 We would urge all towns people to help us keep this town clean by using the bins. 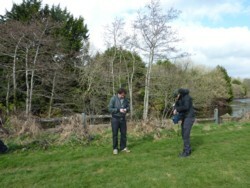 Most of the litter that we collected was recyclable. 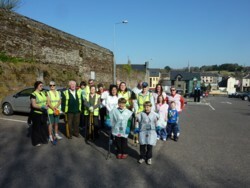 Tidy town volunteers took to the streets of Bandon last evening (13th April 2010) and collected litter from St Patrick’s Quay, Ballymodan Place, the entrance to the Supervalu Shopping centre and along Chapel Street as far as the Poachers Inn. 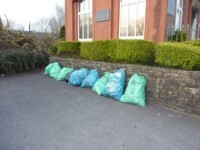 A total of 16 sacks of litter were filled which is a huge number of bags considering that these areas are in the town centre. We continue to beg people to put all litter in the bins around town. 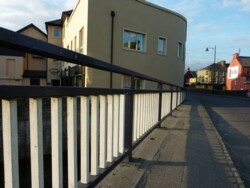 We spent our first evening this season dead heading the hydrangeas planted on the approach road into the town. These hydrangeas were all grown from cuttings many years ago and each year become more impressive as they mature. 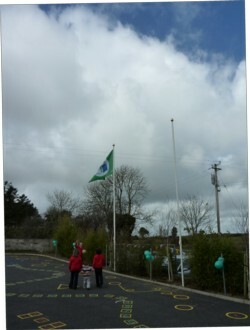 Bandon Tidy Town volunteers were invited to Laragh National School to celebrate their green flag award. 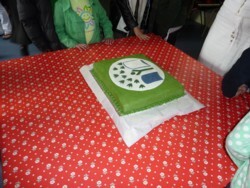 The pupils have worked hard to achieve green flag status and should all be highly commended in their efforts. 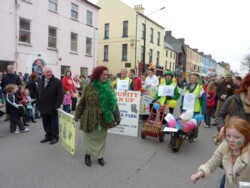 Brian Crowley, MEP was guest of honour at the ceremony.